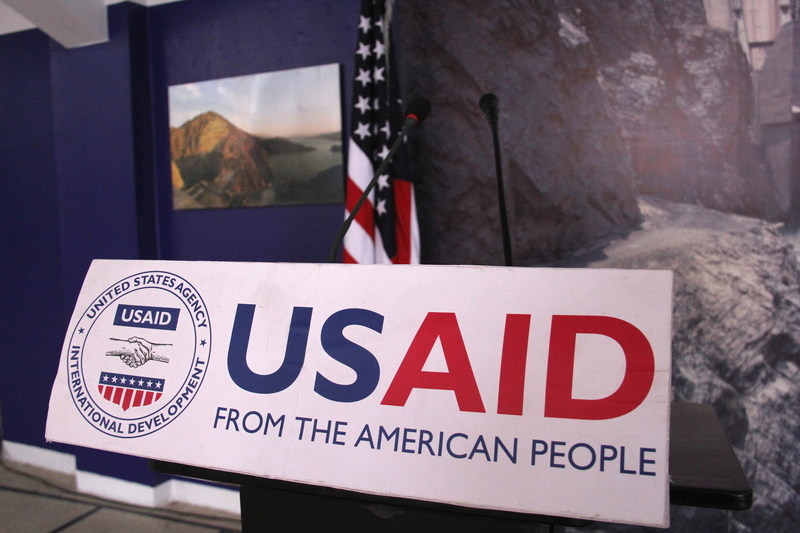 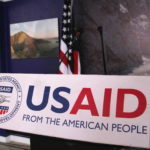 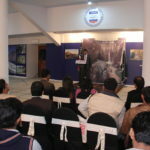 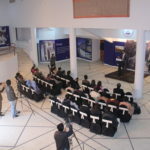 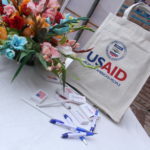 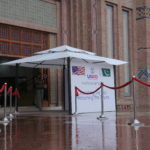 The USAID’s photographic journey’s 3rd stop was Multan, this time at the Multan Arts Council. 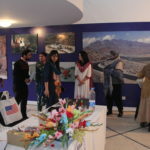 Again the entire Arts gallery with 2 complete floors were engaged to display the Larger than life photographs and once again the DM team carried out the exhibition flawlessly. 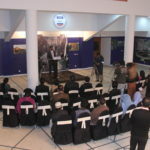 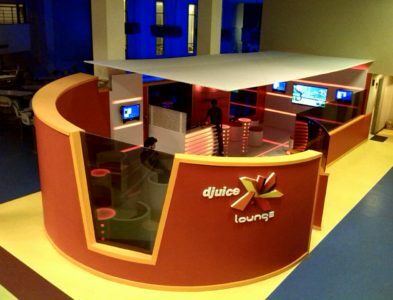 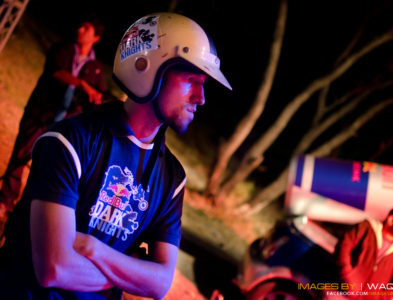 Starting from Artistic display, the décor, hi-tea arrangements, lights and sound to the Media Handling.